Building #1724, according to the Department of Natural Resources, is a unique and historic building located in Wyalusing State Park. The present Wyalusing Park office replaced building #1724 in the late 1990's. Since that time, the 'old office' was looking for a new purpose. Tightening budgets hampered any plans. Originally constructed in the mid 1930's by the Civilian Conservation Corps (CCC) the building is in the final stages of becoming an interactive, accessible Interpretive Center. In 2005, the outside of the building was painted. A fireplace insert was purchased through state funds. In 2008, the single pane windows were re-glazed. Stonework on the aging building was tuck pointed. Wall coverings and ceiling complimenting the period in which the original building was built . Refinishing of the wood floor. Installing insulation in the building. Upgrade all electric in the building. This phase is almost complete. Wyalusing State park and the Friends of Wyalusing are happy to announce that a second grant was awarded for building #1724. Once again, The Friends of Wyalusing matched the amount of the grant. Installing a concrete handicap accessible walkway to the building. Removing tree and stumps that are having a detrimental effect on the building. Tuck point the stone pad outside of the interpretive center. 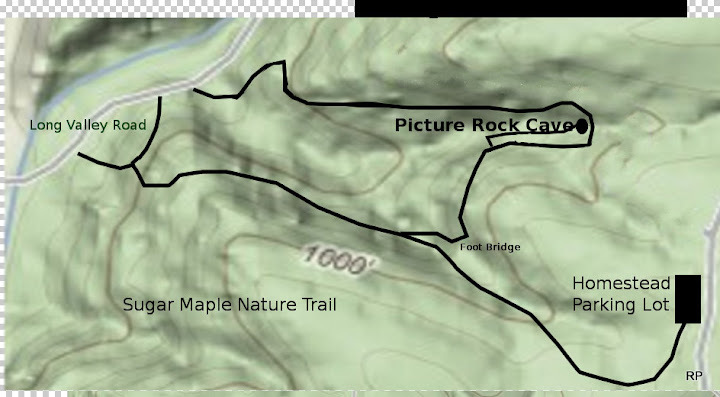 Design an interpretive panel for outside of the interpretive center. The interpretive sign will commemorate the Civilian Conservation Corps importance to Wisconsin and, more specifically, Wyalusing State Park. With the completion of both phases the Friends of Wyalusing State Park will ha ve a very usable and functional building for interpretive programs. The building will be easily accessible for people with all abilities. The building will also greatly enhance interpretive service that can be offered to our visitors. With the abundance of features to be interpreted at Wyalusing, it is essential to educate the public and help them to better understand their environment and their place in it. By continuing to enhance the interpretive opportunities at Wyalusing State Park it will attract visitors and further promote the educational goals of both the Friends of Wyalusing State Park and the Department. 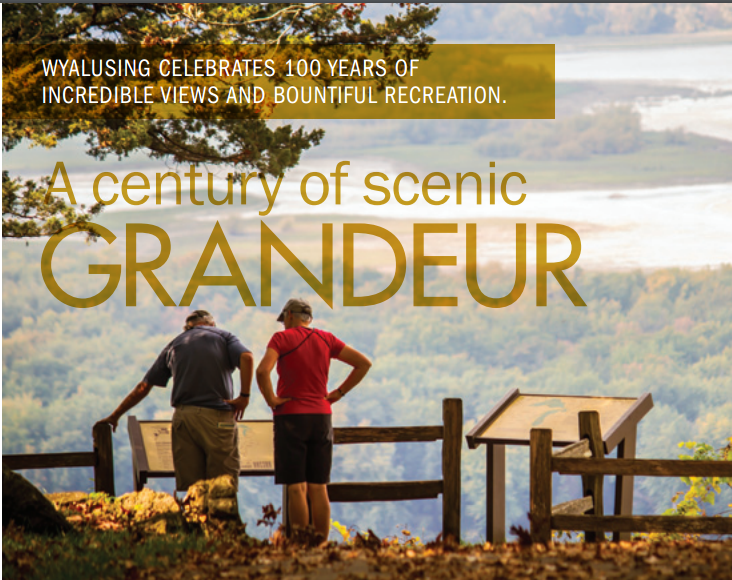 The Friends of Wyalusing continue to support the natural resources and educational, interpretive and recreational needs of Wyalusing State Park. Please consider becoming an active member. Attend one of the monthly meetings. Attend a hike or program. Follow the web site and blog. See how you can help.